My IROC needs new door panels and seat covers. Anyone know of a good a good kit? Looking for something close to stock. Re: Anyone found good interior/ seat cover kits? Another fan of lethal interiors! Quality professional! With Princess at Lethal you'll come as a customer and leave as a friend. I can agree with this statement. I'm working with her right now. She's got another customer or two ahead of me, and she and I are going back and forth on some materials. Mine will be about 90% stock, with a slight custom touch. Anyhow, she's been extremely helpful, and always a joy to talk to. Really looking forward to seeing the final product! 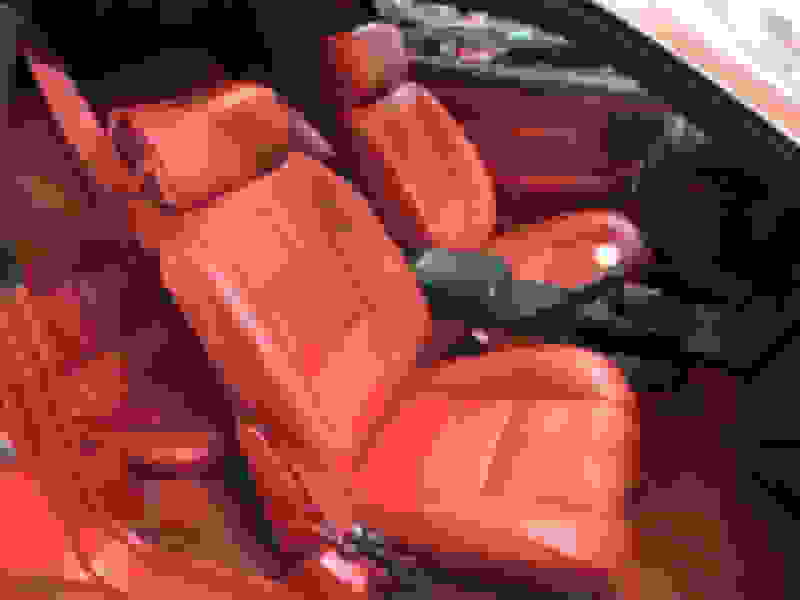 Quick Reply: Anyone found good interior/ seat cover kits?